GREAT FLOOR PLAN, KITCHEN OPENS TO 2 STORY FAMILY RM. MAIN LEVEL OWNERS SUITE. HARDWOODS ON MAIN AND 2ND FLOOR, MOULDINGS, 2 STAIR CASES. NEW OVEN, CONVECTION MICROWAVE & DISHWASHER. PRIVATE BACKYARD BACKS UP TO WOODED AREA. RENOVATED 4 bed 3 bath featuring new hardwoods throughout main, new lighting fixtures, open kitchen with new stainless appliances and custom cabinetry, new master suite with double vanity/walk-in shower/closet, huge bonus room, storage galore and more! Spacious Brentwood home w/ private backyard. Wide plank wood floors, large tile, open concept kitchen/den, seperate dining. Hardwoods continue up stairs into bonus near bedrooms. Recent updates: new roof, h2o heater, hvac & a killer screened porch. One level ranch on fabulous yard in Brentwood/Scales School. Highly desirable subdivision adjacent to Meadowlake. 3BR/2 BA in good condition and ready to be updated. Open House Sunday, January 31, 2-4. All offers to be presented Monday, February 1. WOW! So much house for the money! Wonderful Open Kitchen/Gathering Room Area*Large Bedrms*Hardwood Flrs*Backs & Side to Common Area*Fin Basement*Deep Garages could hold Boat + 3 Cars or 4 Cars*Oversized Deck*Lots of Storage*MUST SEE! Recent remodel w/upgraded stainless steel appliances, granite, fresh paint throughout, new carpet, & refinished hardwood floors. Garage w/workshop & lots of extra parking. Beautiful Hidden Valley custom construction. This home is perfect, completely move-in-ready. This house has over 75K in upgrades. Home has never been lived in. Master and in-law suite downstairs, Theatre and Bonus room upstairs. NEW COMMUNITY in Brentwood! 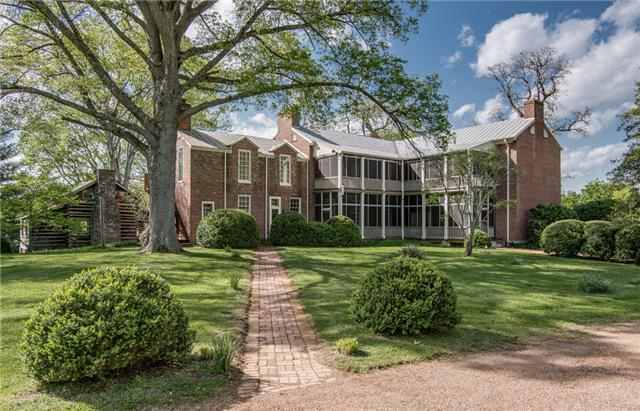 4BR, 4 1/2 BA with Finished basement built by Montgomery Classic Const on 1.78 AC LOT! Gourmet kitchen, spacious floor plan, exquisite finishes! Buyer to select finishes! NEW GREER PLAN IS UNDER CONSTRUCTION! Half Acre Home Site Backs to Common Area With Mature trees! Finished Basement With Huge Rec Room! Elegant Curved Staircase! 1-2-10 Year Warranty. SPRING MOVE-IN!!! 3 BDs on main level, Dining Rm w/diamond coffered ceiling, Gorgeous Master Bath & w/ large closet, Cov. Porch off of Family, Bonus & 2 more bedrooms on 2nd level. 3-car garage. Wooded Lot! Hurry to pick colors, this home is just coming out of the ground. 1 ACRE LOT, 4706 S.F. OF LIVING SPACE + 2400 S.F. OF BASEMENT, NEW ROOF * * 2 NEW HVAC UNITS. 2 CAR GARAGE DOOR BUT BASEMENT CAN ACCOMODATE MULTIPLE CARS. LOTS OF HARDWOOD & CROWN MOLDINGS. TRAY CEILINGS THRU-OUT THE HOUSE – HOA IS ONLY $150 PER YEAR. This home has it all! 5 bedrooms, 4.5 baths, open floor plan, screen porch, large flat backyard and huge bonus. Finished basement with bath, bed and large rec room. All this on a half acre cul-du-sac lot and tons of extra storage! WORLD CLASS HOME AMONG MULTI MILLION DOLLAR HOMES~5BDS~FULLY FINISHED BASEMENT~OPEN FLOOR PLAN~CHEFS KITCHEN~2 BEDS ON MAIN LEVEL~OVERSIZED LAUNDRY ROOM~DESIGNER FINISHES~2 INTERIOR FIREPLACES~OUTDOOR LIVING! Brentwood TN is an upscale suburb of Nashville, Tennessee. 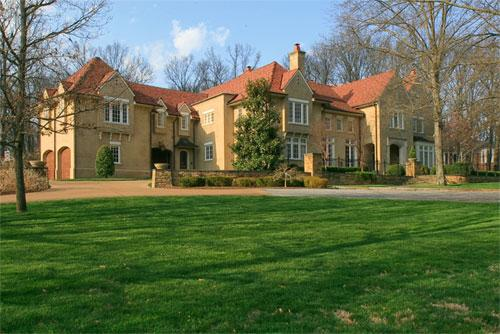 The bulk of Brentwood is located in Williamson County – but a small corner of the city is locate in Davidson County. 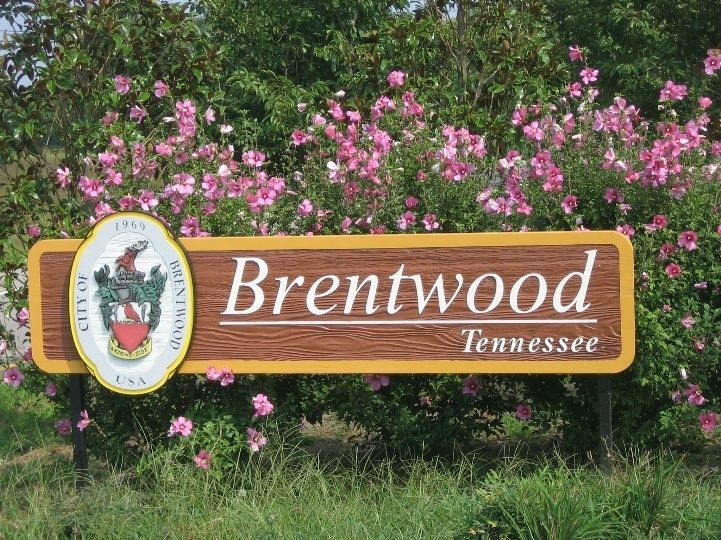 Brentwood (Williamson County) are known for quality schools and luxury real estate in subdivisions like Governors Club, Brentmeade, Crockett Springs, Brentwood Historic Homes and many more. Brentwood Houses For Sale.